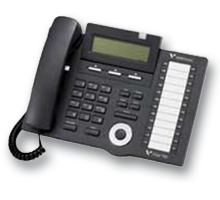 Vertical`s Wave IP (500 & 2500) Business Communications system delivers business telephony and applications that can increase employee productivity and reduce operating costs for businesses of any size—from small single-site businesses to large multi-site enterprises. Wave IP integrates desktop and enterprise applications with voice communications in a streamlined system that is easy to deploy and manage. If you are settling for just ‘dial tone’ – you’re missing the point. 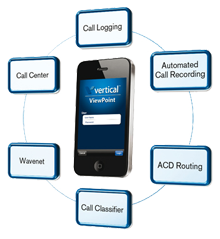 Wave IP is much more than a phone system; it is a powerful Unified Communications system that offers easy to deploy and use voice applications that drive increased employee productivity and better customer service.Wave IP’s unique Application Ready architecture with simple-to-deploy and manage software means Unified Communications can make sense for businesses of any size. Wave IP’s unique Applications Inside Architecture means Wave IP offers a portfolio of applications “in-the-box”, including the award winning ViewPoint Desktop Client, the Wave API that integrates ViewPoint functionality into your other enterprise applications (e.g. accounting, billing, Customer Relationship Management (CRM), Wave Contact Center to turn your customer service department into an efficient call center, and much more. 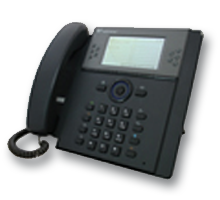 Wave IP offers comprehensive Unified Communications tools for every user, as part of the base user license, as a single server solution. Thanks to Wave IP’s unique Application Ready architecture, a single Wave IP server is all you needs.